Milight Wifi Box will allow you to control your Milight lights from anywhere in the world as far as you have a 2G, 3G, 4G network or connected to any Wifi network at your office, holiday, school or anywhere you find yourself. NOTE: The new Milight APP will not work unless you have the Milight wifi box. The App is designed to only function when the Milight WIFI box is in range. App will stay dormant unless you order an Milight wifi box. Insert the Milight into your light socket and keep it switched off at the wall switch or any other switch you are using. 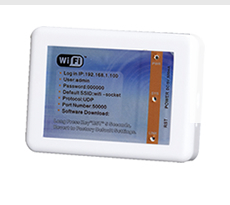 Supply power to the Wifi box using the provided USD cable inside the packet or use any blackberry or samsung phone charger. Give it a second and allow the power indicator to flash. Note: If your wifi box needs resetting at any point you should stick a pin into the RST hole and hold for 3 seconds. Release the pin when the lights on the box flashes. You do not need to reset the box if you are using the box for the first time. Download App from Apple Store with the word Milight or from Google Play for Android using the word Mi.Light. You can also download the app by going to the URL http://box.luochunhui.com/jcy.html on your Safari or browser of your phone or tablet and download the appropriate app. Choose (Download IOS) if you are using iPhone, iPad or iPod. Choose (Download Android) if you are using any Android phone or device. Install the downloaded app onto your phone. Go to the WI-FI (WLAN) Settings on your mobile phone or tablet and choose to connect to 'Milight'. The link indicator on your wifi controller box will indicate when the connection is made. Go to the Milight App you downloaded and installed to your device. Under the Device section App Press 'Milight'. At this point you can optionally rename it or use the name Milight all the same. Next step is to pair with your home router. 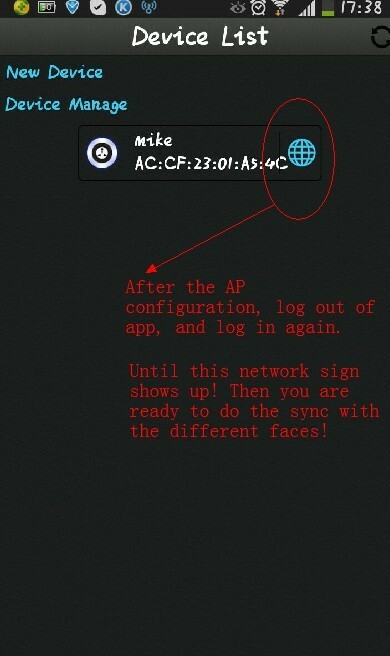 Note: If you do not have a router or want to use Milight Wifi only go to step 3. PLEASE NOTE: To connect to your home wifi successfully, your home wifi must be connected to the internet and fully functional. Choose your home or office router network name and input the router password. If you are using an iPhone, iPad or iPod it will ask you (Do you want to switch the device to STA and restart it?) Simply choose 'OK'. If you are using an Android device it may not show you confirmation when it is connected. (Important) Go back to the Device list. Come off the App fully, Give it atleast 60 seconds and relaunch the App. You must never go back to the configuartion section at any other time except at the point of resetting the Milight Wifi Box. 4. 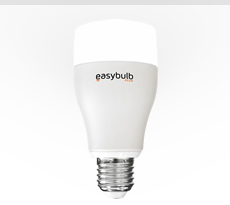 SYNC THE BULBS WITH THE APP. FOR Milight RGBW BULBS. Go to the section below. To sync the bulb simply switch the light off, switch it back on and press any of (the top I) of the buttons labelled 1,2,3 or 4 as indicated in the image. The number 1,2,3 and 4 buttons has two-buttons-in-one. On these buttons you will find the symbol I and O. I is above the numbers and O is below it. To sync you must press the I. The numbered buttons are for grouping so you can use the buttons to group the bulbs to your taste. 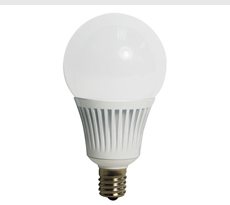 To Switch on the White Light inside the RGBW bulb simply hold down the (ON) button for 3 seconds. FOR Milight RGB BULBS. Go to the section below. Switch your light off. 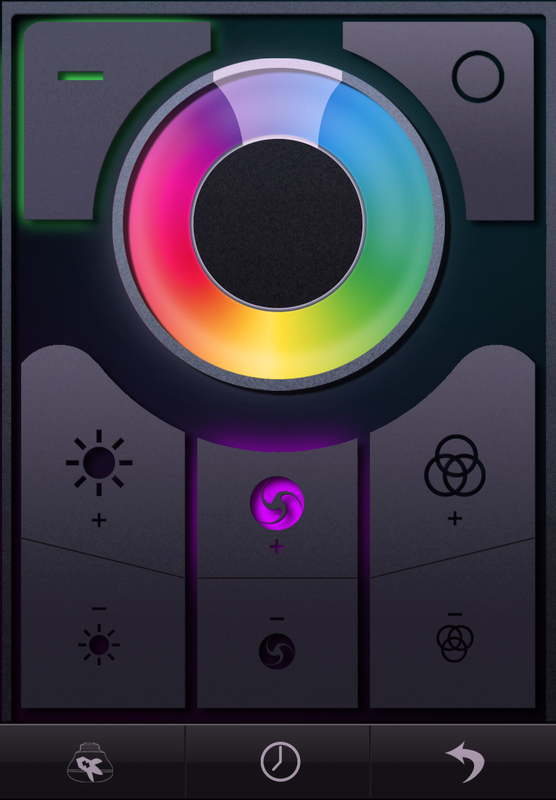 Switch the light back on and immediately press the button as indicated (in purple) on the image above. You only need to press the button once. 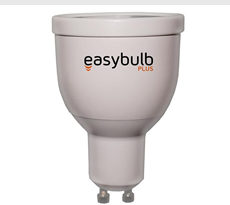 The bulb will blink 3 times to indicate it is synced. You are now fully in control of the bulb. To sync the bulb simply switch the light off, switch it back on and press any of the top of the buttons labelled 1,2,3 or 4 as indicated in the image (in blue). 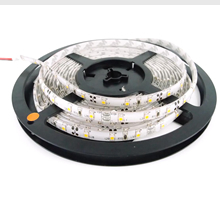 Use any of the channels to connect the bulbs. You can group the bulbs using the channels too. Syncing the Milight remote is very straightfoward and same as syncing the mobile App above but this time without the Wifi Box. 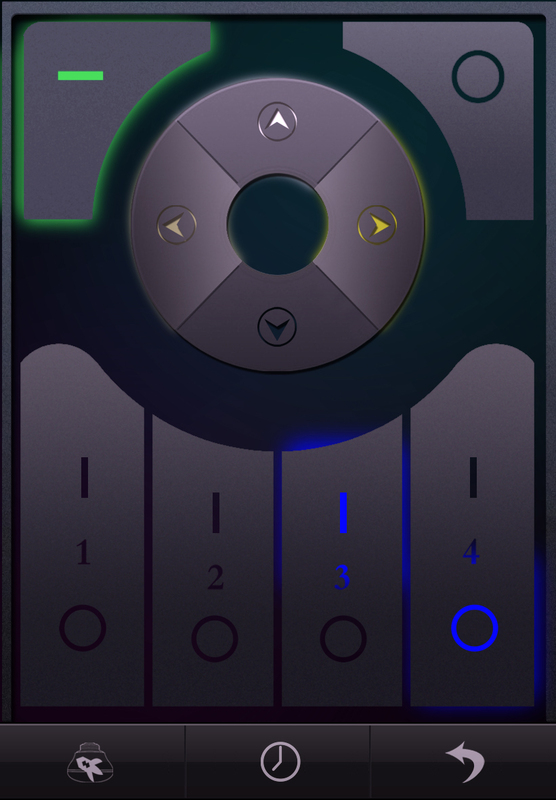 The Milight Remote buttons are exactly the same as on the Milight App. 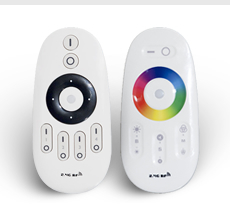 To sync the Milight remotes with the bulb simply go to no. 4 instruction above and do the same thing but this time on the remote. You do not need the Milight Wifi box to be able to use the remote. 1. The Milight must be switched on using the wall switch or any switch you are using. Use the app to turn it off if you have to. 2. 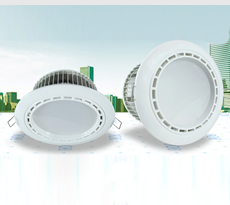 Make sure you have done the above initial configuration first before trying the out-of-home control. 3. Your Home Router or the Milight Wifi Box must not be switched off. 4. You Home Router must be fully functional - meaning you are able to browse the internet with it whenever you need to. 5. If you intend to use the App outside your home you need to have 3G or 2G internet connection. This means you need to be able to use the internet on your phone successfully when you are outside your home. 6. if you do not have an internet connection with your 2G or 3G network provider you can use an office Wifi or local Wifi. There is no other special thing you need to do to control your lights from outside your home. 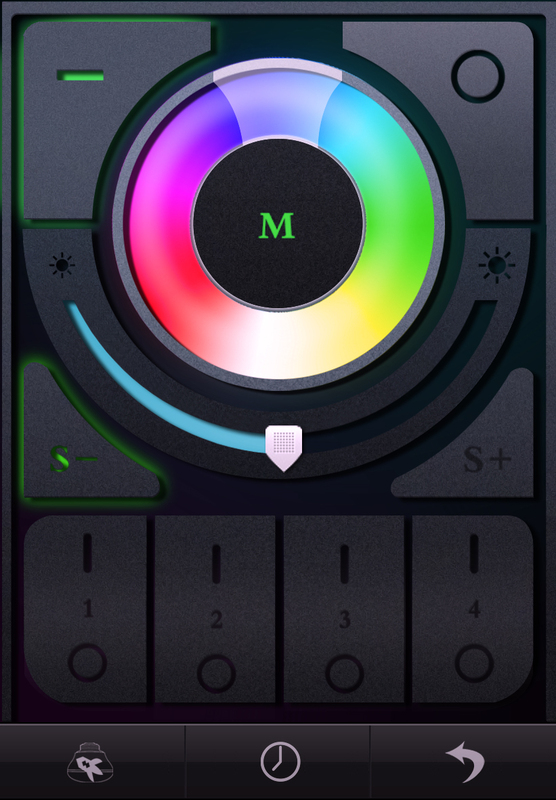 As far as the above things are done, Simply open the App and control the lights and it will work. You can carry out a test. But remember to always come off the App and relaunch it if you want to use it outside your home. To remove any bulb from sync simply switch light off, switch it back on while holding the button it is synced to for 5 seconds. The light should flash 5 times to show it is unsynced.